In line with our new curriculum framework, students need to be given opportunities to find, explore and present real world issues. 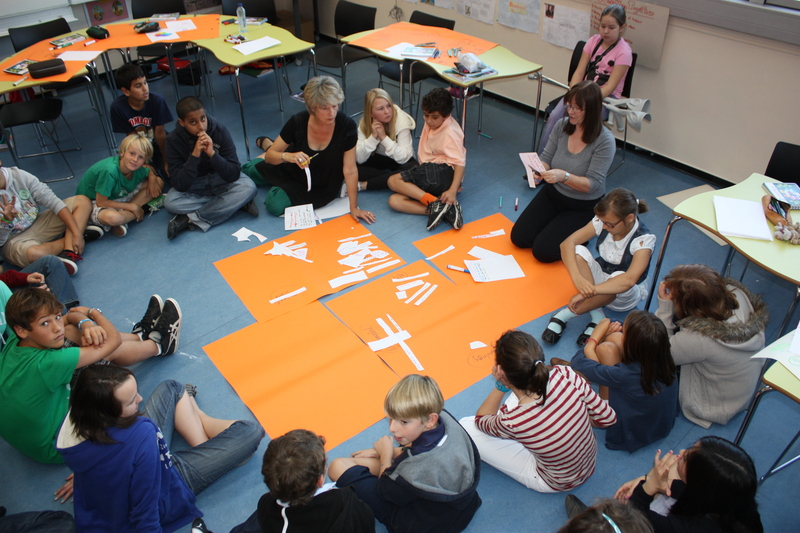 The Big ideas Week is integral to the new curriculum framework in that it allows a deep exploration of the 7 competencies and supports cross curricular connections, higher level innovative thinking and creativity. An important element is the contributor aspect to the week which supports the understanding of cultural diversity and the awareness and impact of the issues on the world around us. 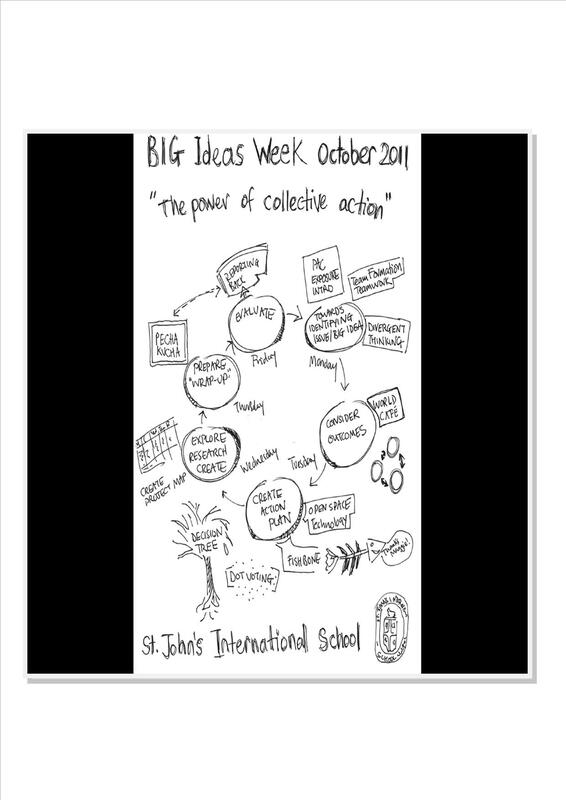 How did Big Ideas week go? I’m wondering. I just mentioned it in my latest blog post: http://hillarydaniels.wordpress.com/ Such a cool idea. The week went well. We learned a lot and are at the stage of evaluating so that we can prepare for the next planned week in January. The road for the students was very wide with very few signposts and we think that the next one might need a few more signposts to help students move forward with their ideas. Once we have had time to reflect I’ll write another post. Many teachers too found that they were way out of their comfort zone and challenged the way they normally taught. We plan to present our experiences at the ELMLE conference in Prague. We will have completed our second big ideas week by then. Big respect to my staff for giving experimenting. It took a lot of courage and energy! I love your blog. Keep updating. Full of relevant ‘now’ thinking.